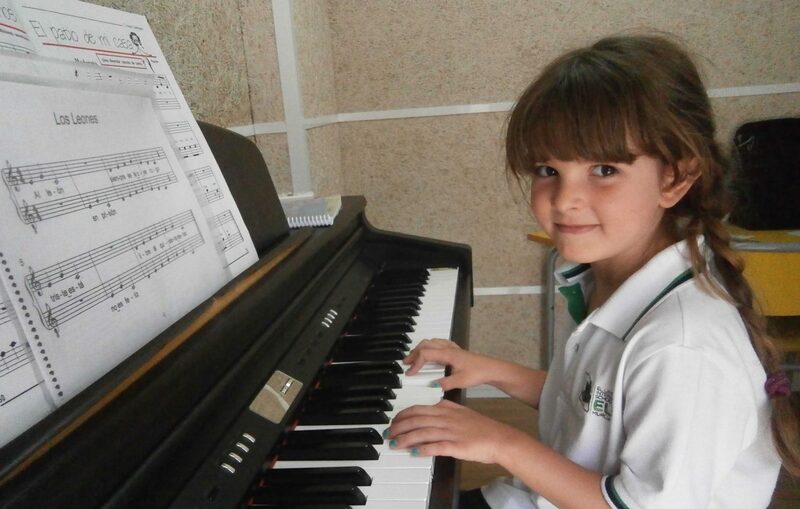 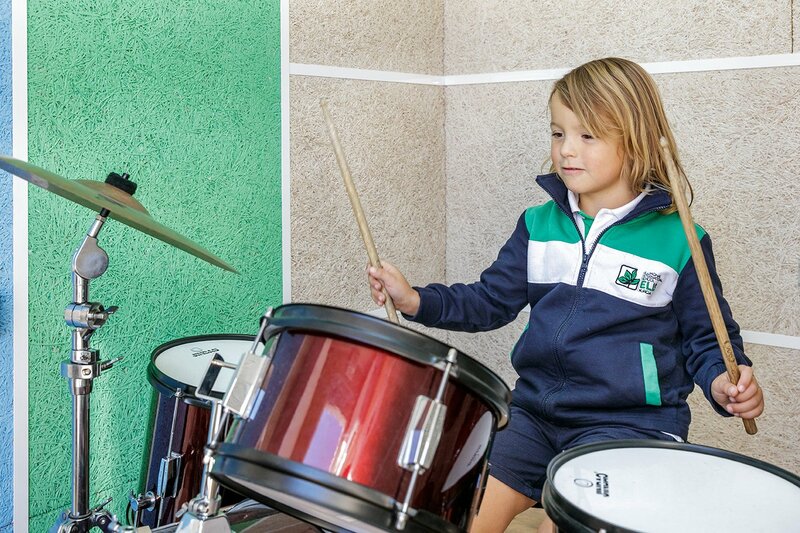 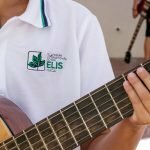 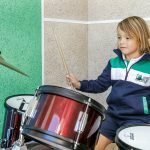 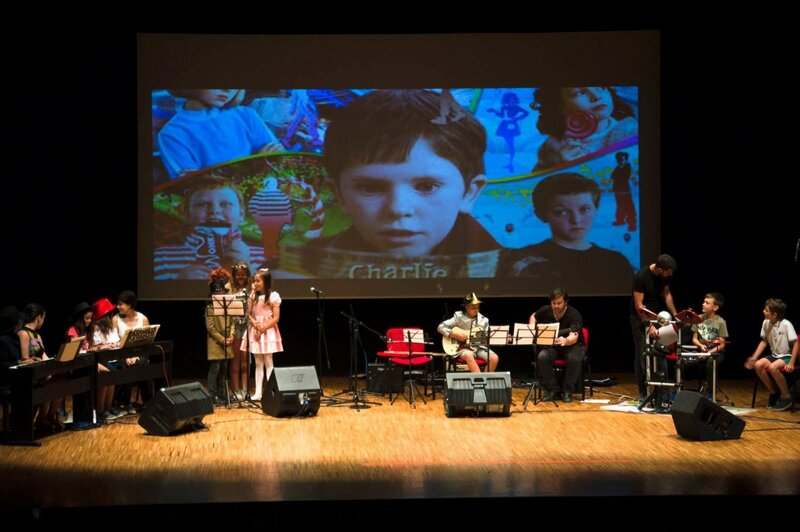 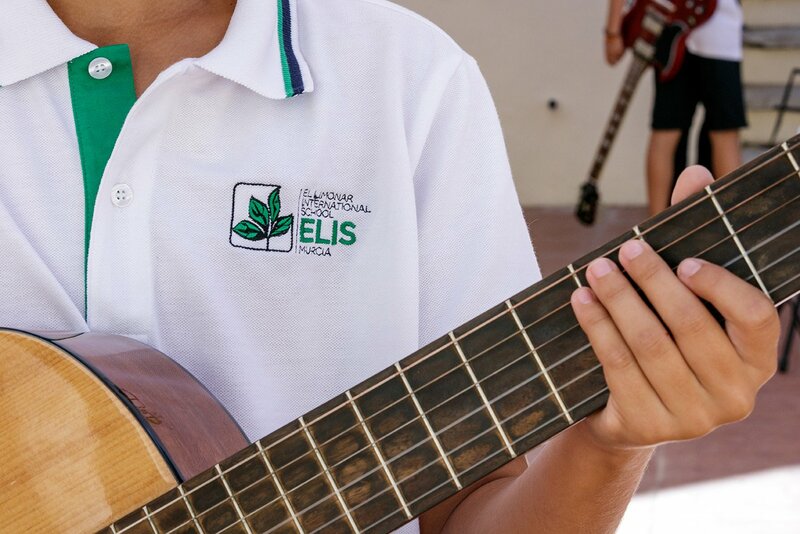 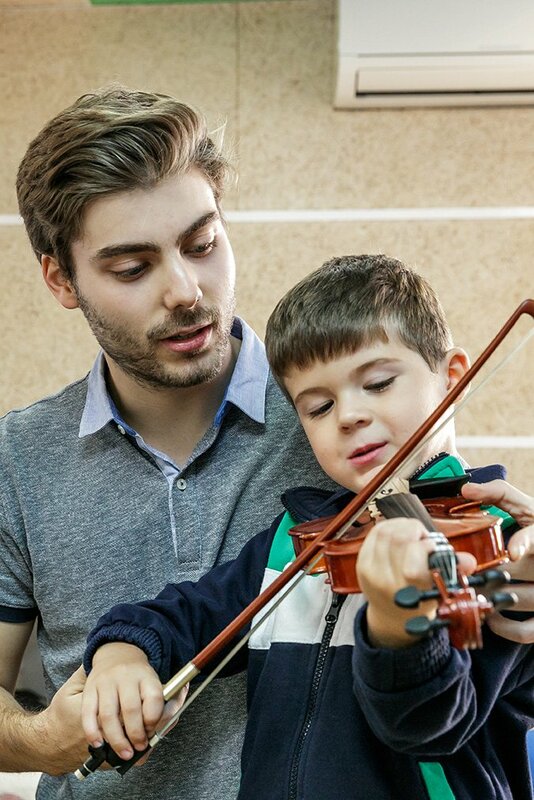 Through our School of Music, called music@ellimonar, ELIS School Murcia pupils have the opportunity to receive personalised music instruction and to form part of different musical groups. 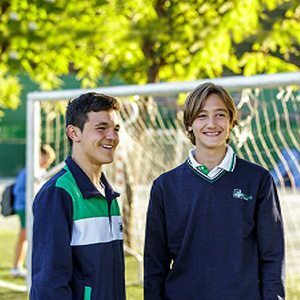 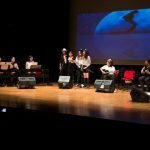 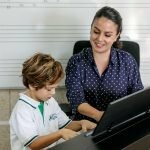 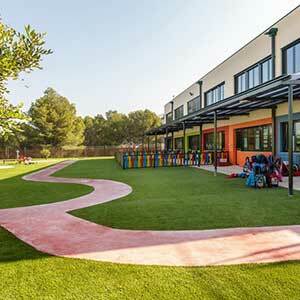 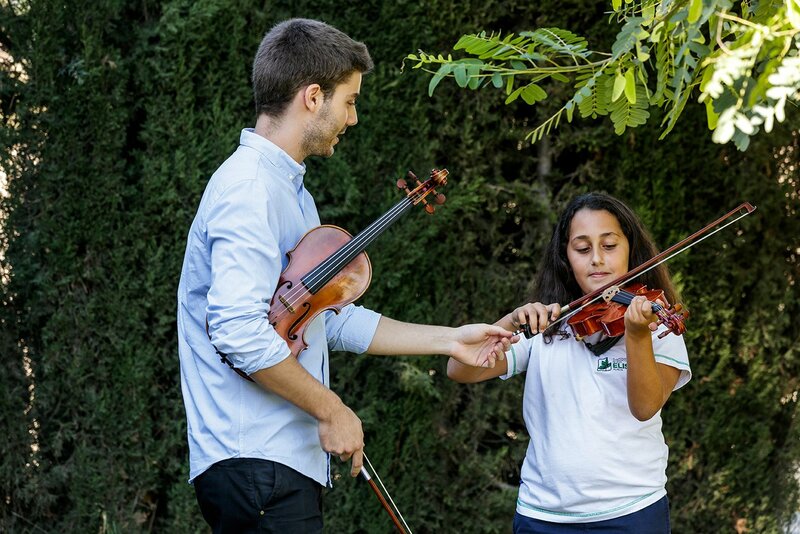 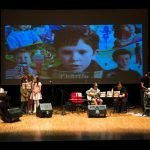 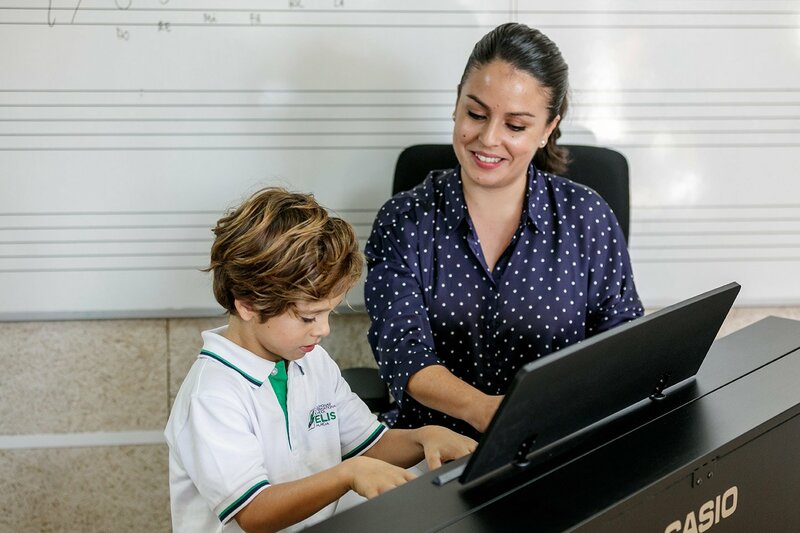 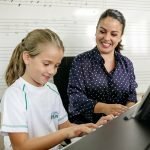 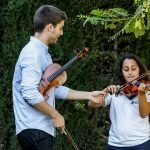 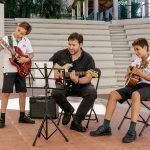 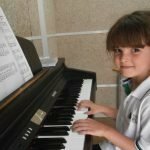 The objective is to allow pupils to receive high quality musical instrument and vocal tuition within school, in addition to the music classes offered as part of the National Curriculum from Early Years – Key Stage 3 (Infantil 3 – 2º ESO). 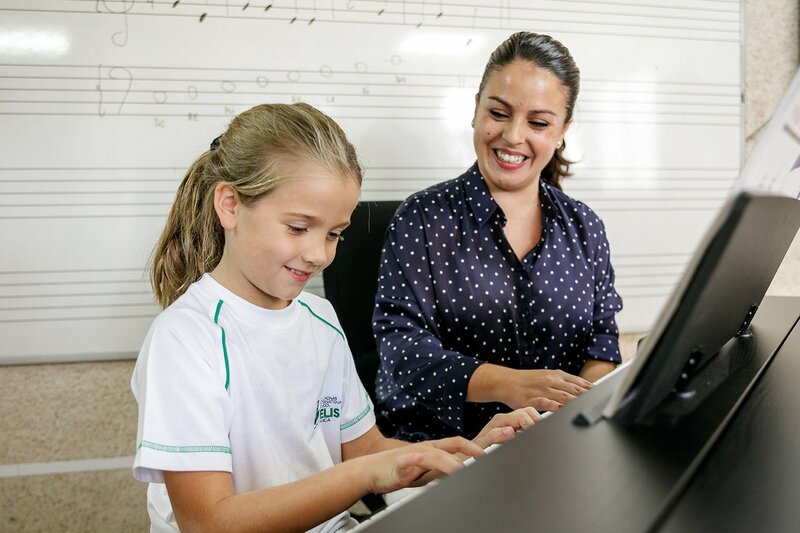 All pupils enrolled in the School of Music receive one 40 minute private tuition period a week, as well as a weekly group session during the Enrichment Programme hours. 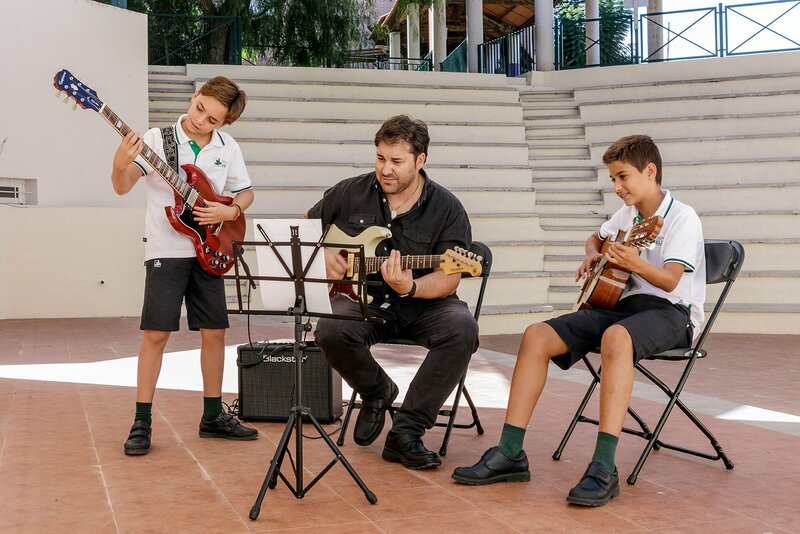 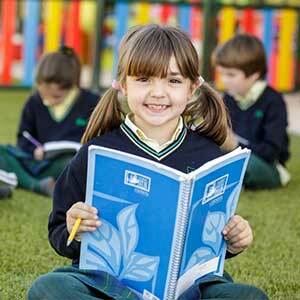 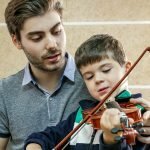 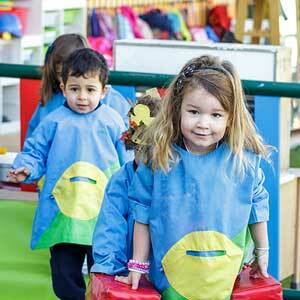 The individual and group periods combine to allow each student to learn a specific instrument and to prepare for termly and annual school music events and festivals. 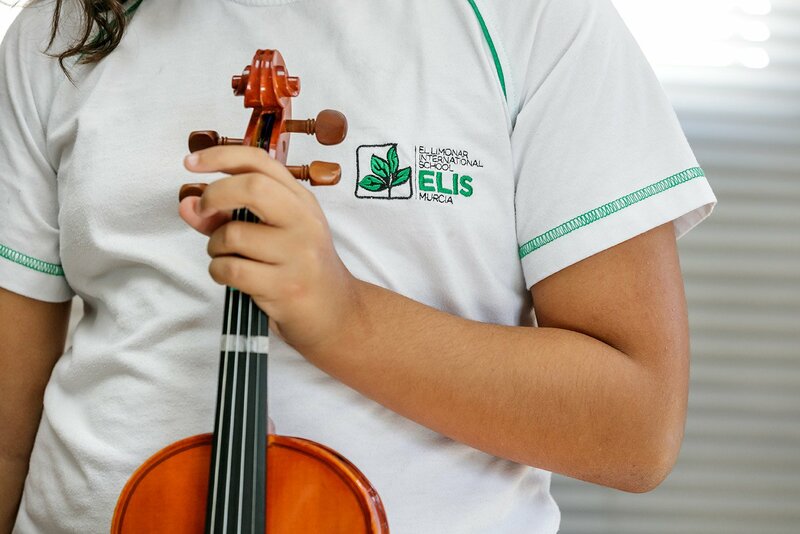 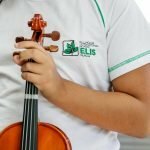 The annual price of the 30 classes of the School of Music of ELIS Spain that the student will receive throughout this school year is 540€ and can be divided in 9 months from October to June, at the rate of 60€ per month. 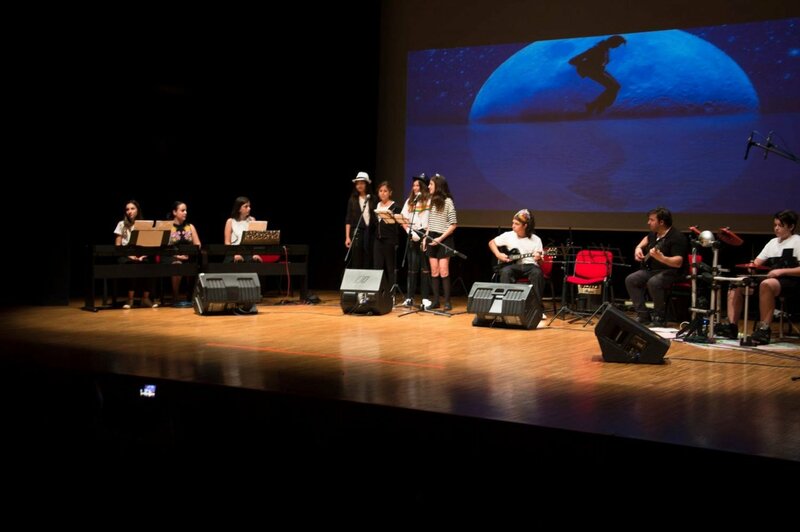 Piano, violin, guitar, electric guitar and drums.